2003 Maserati Driving Courses Brochure. 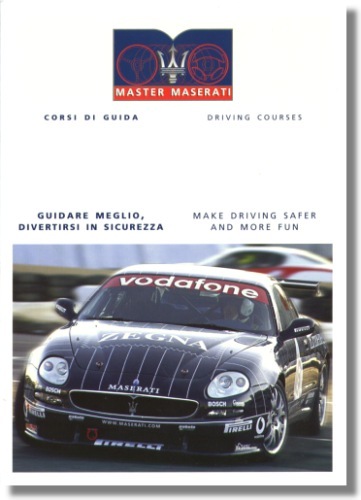 Small, 36 Page booklet that elaborates on the how and why of the Maserati Driving Courses. It measures approximately 6 x 8 inches or 15 x 20 cm. 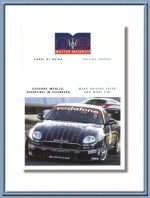 Maserati print# M47/03, issued in 2003.